The WattRate® LCD Computer features a fully integrated LCD screen with an on-demand backlight function. The LED indicator located above the LCD screen gives you the ability to use the Coach By Color® intensity guide. The screen displays a wealth of valuable training data such as watts, heart rate, RPMs, exercise duration and resistance level. The five touch sensor buttons ensure a fast and intuitive operation of the computer, even during workouts. You can also connect to external devices via Bluetooth, including the ICG Training App. 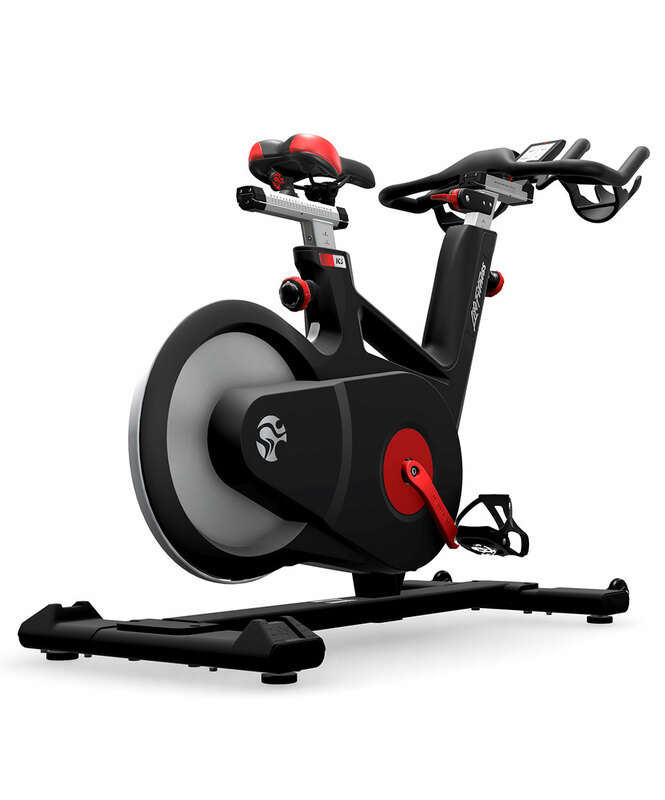 Displays real-time feedback of the user's time in each training zone – watt rate, or heart rate training modes. The Coach by Color® power program improves your riding experience and helps you achieve your fitness goals by delivering real-time, color-coded feedback. 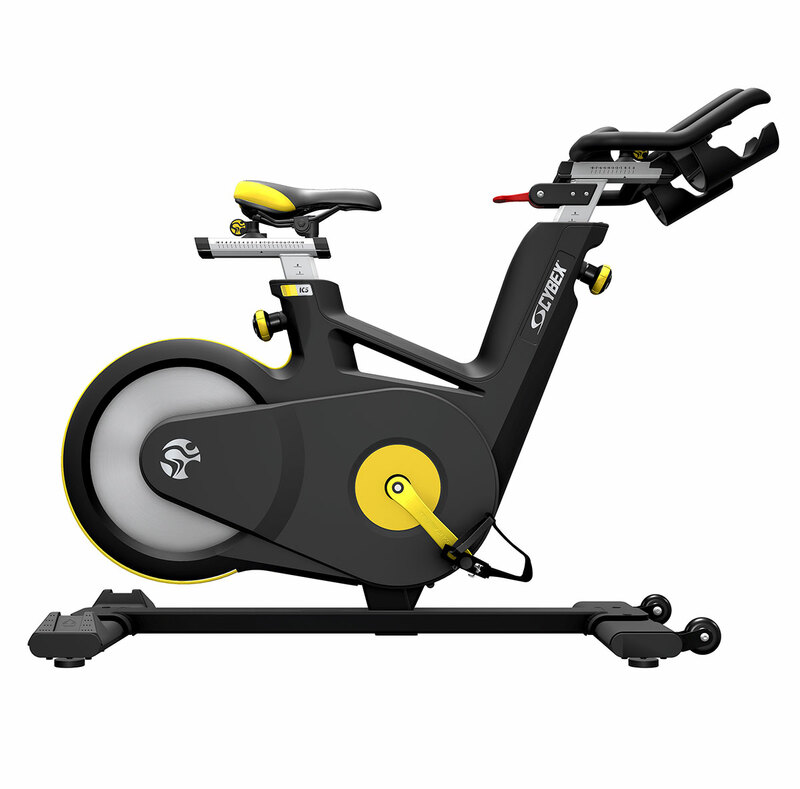 Coach by Color has five colored training zones: white, blue, green, yellow and red. The color you see while you ride is controlled by your functional threshold of power (FTP.) Once your personal FTP is established by the bike's computer, you're able to accurately understand your effort as you ride. And when you pair Coach by Color with the ICG training app, expert instruction from Team ICG coaches you to achieve your goals.